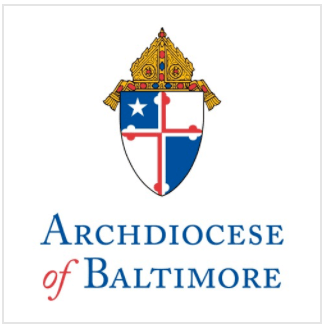 Archbishop Edwin F. O’Brien, Archbishop of Baltimore, announced today the hiring of William J. Baird III of Towson to serve as the Chief Financial Officer and Executive Director of the Department of Management Services for the Archdiocese of Baltimore. Mr. Baird will be responsible for directing and coordinating the Archdiocese’s stewardship of resources in carrying out the mission of the Church. Mr. Baird has 25 years of leadership experience in the banking and securities industry, including senior level positions at Brown Advisory and Deutsche Bank Alex. Brown. In addition, Mr. Baird has served as a volunteer with a number of Catholic institutions, including Catholic Charities, Good Samaritan Hospital and Loyola University and High School. Mr. Baird succeeds Joseph A. Spadaro, who retired from the position in 2009. Bill and his wife, Mary, and their three children reside in Towson and are parishioners of Church of the Nativity. His first day in his new position will be July 19, 2010.